Welcome to Longbranch Rodeo, Inc. and Gits & Morton Bucking Bulls. Longbranch Rodeo Inc. is located in Blackstone, VA. We are a rodeo company producing family entertainment events throughout the state of Virginia each year. 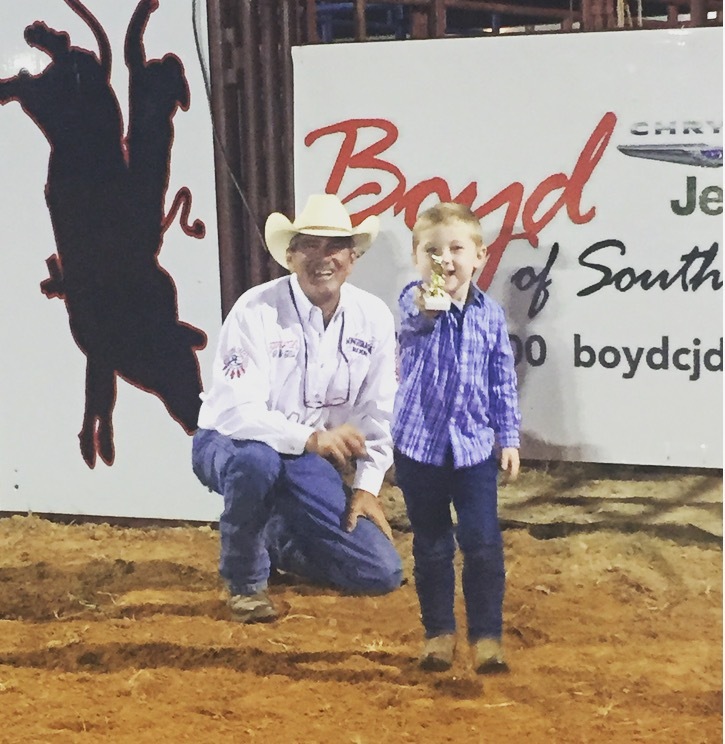 Our shows include Cowboy Bull Riding, Cowgirl Barrel Racing, Team Roping, and the Famous Kids Mutton Bustin'. Check out our Rodeo Events page to see 2019 dates! We hope all of our fans enjoyed our 2018 events! Thank you to our sponsors, spectators, and supporters for all of your support during the 2017 season events. Our season wouldn't be successful without you all! We're ready for our 2019 events! Copyright 2013 Longbranch Rodeo, Inc.. All rights reserved.